Genuine Dyson DC22 vacuum cleaner wand handle assembly in Red / Iron. 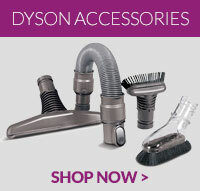 ..
Genuine Dyson spare part. Replacement hose assembly for Dyson DC22 model vacuum cleaners. ..